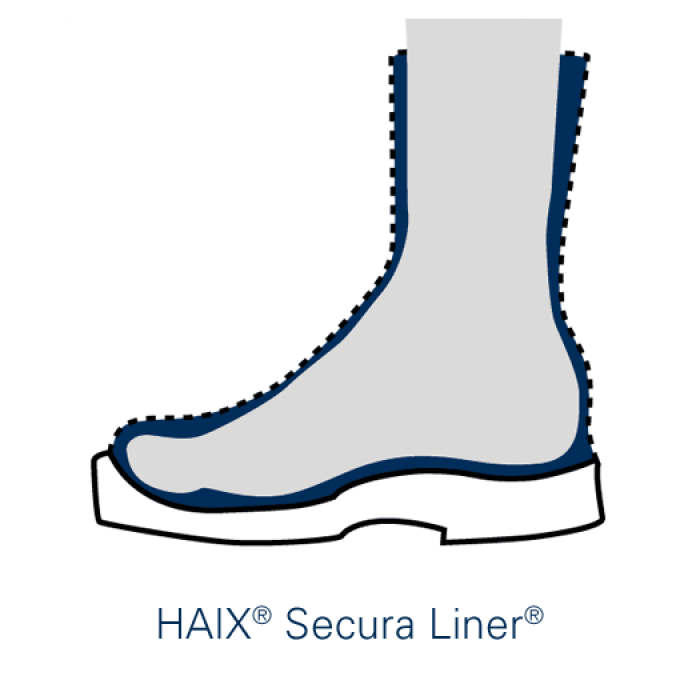 At HAIX®, with any boot you choose, you know you are getting the best and with the Black Eagle® Safety 55 Mid Side Zip that is no different. As the newest entrant to our EMS boot line, The Black Eagle® Safety 55 Mid Side Zip takes comfort and safety protection to a whole new level. Constructed with a softer tumbled European leather, you are going to feel the difference right out of the box. Extremely lightweight, the cushioned comfort of the foot bed will ensure you sail through the daily grind of the EMS First Responder. 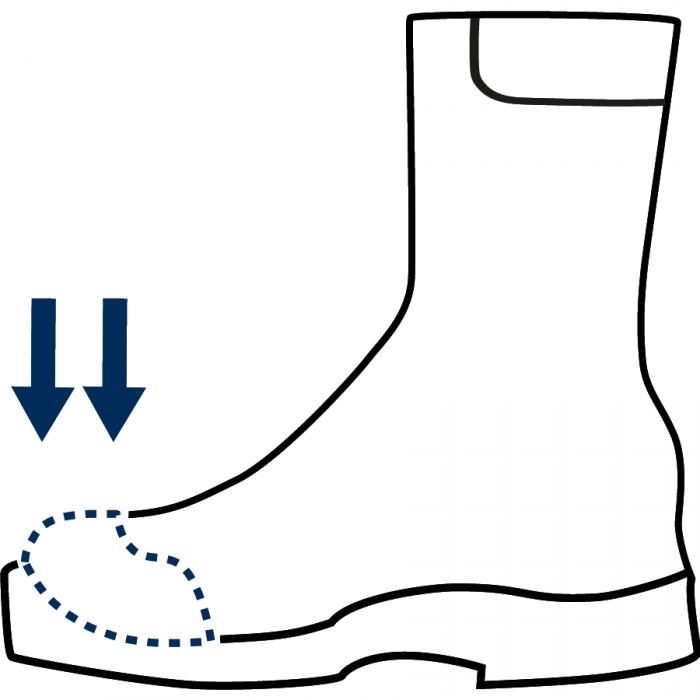 The handy side zip feature also allows to get your boots on or off in a matter of seconds. Lace your boots at the front once for a custom fit, then forget it. Even though these boots are lightweight and comfortable, they also offer some of the best protection around. 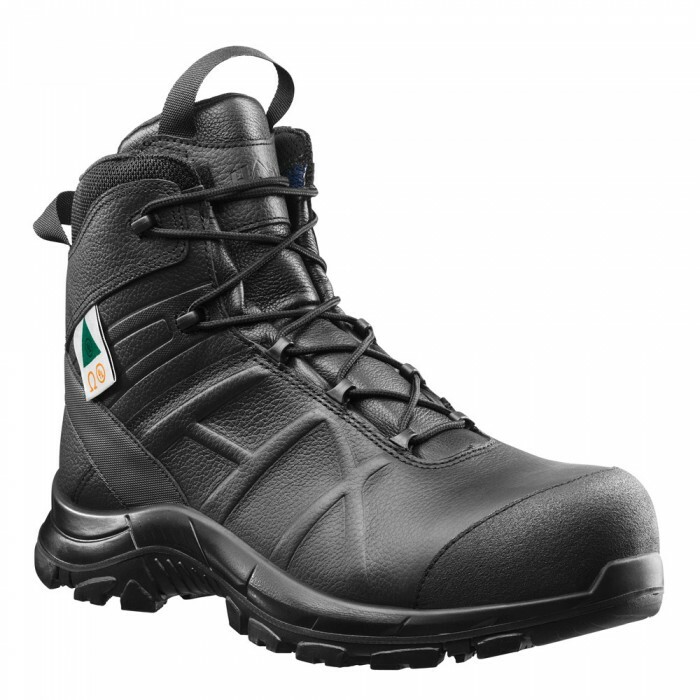 Black Eagle® Safety 55 Mid Side Zip is metal free, and offers ASTM certified toe and puncture protection. The roomy carbon fiber toe cap features flexible transition edging to take the pressure off the toes when bending and stooping. 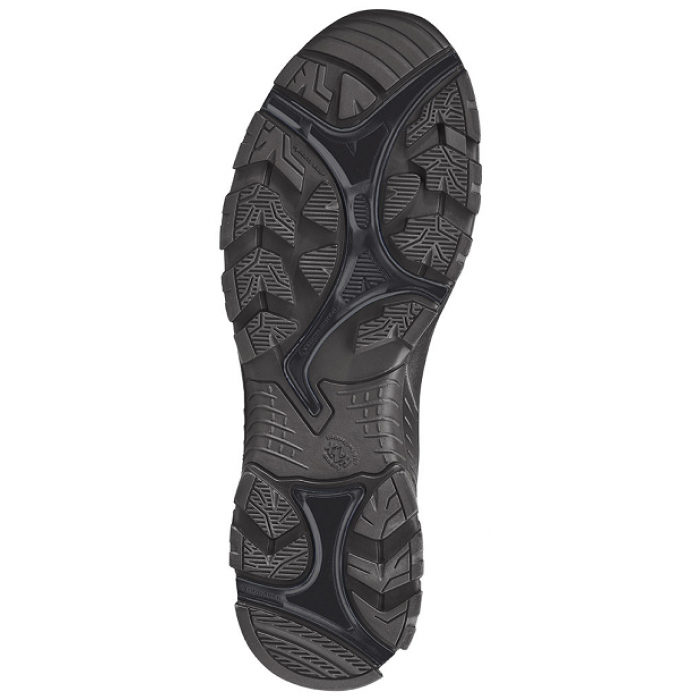 The puncture resistant midsole is flexible, extremely lightweight, and completely metal free. 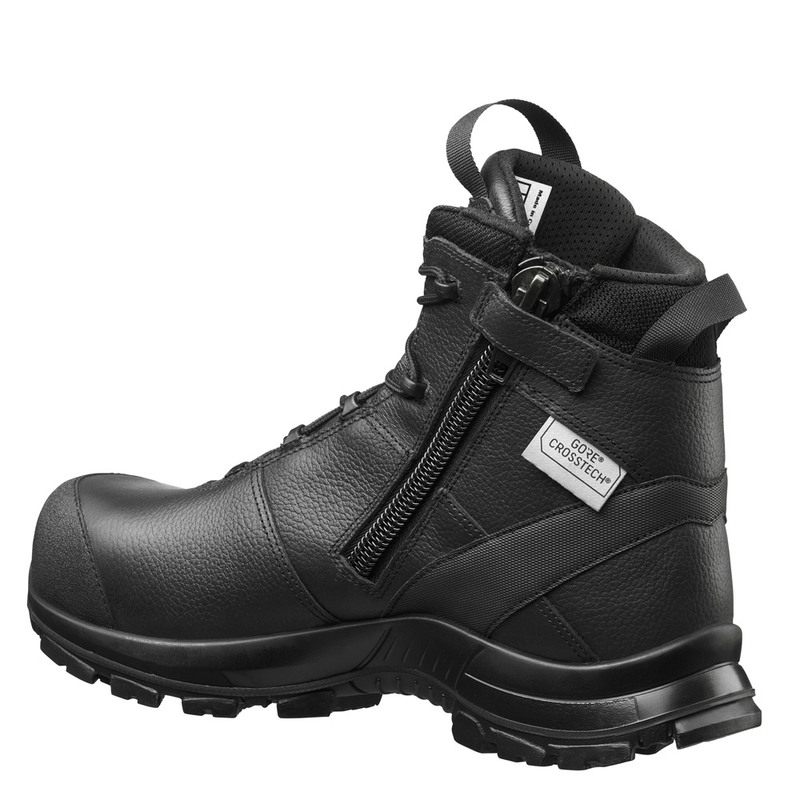 And with the metal free features built in, these boots are certified electrical hazard resistant too. To further enhance your wearing comfort, Black Eagle® Safety 55 Mid Side Zip has a built in Climate System. 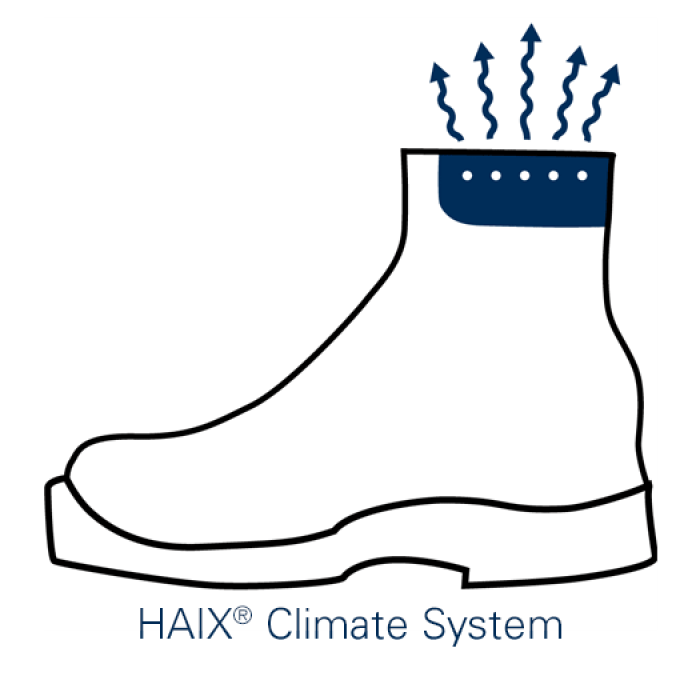 The climate system works in conjunction with the HAIX® breathable leather and CROSSTECH® inner liner to keep feet from getting too wet, hot or cold. Your feet stay dry and at a comfortable temperature no matter how much stress your feet are under. 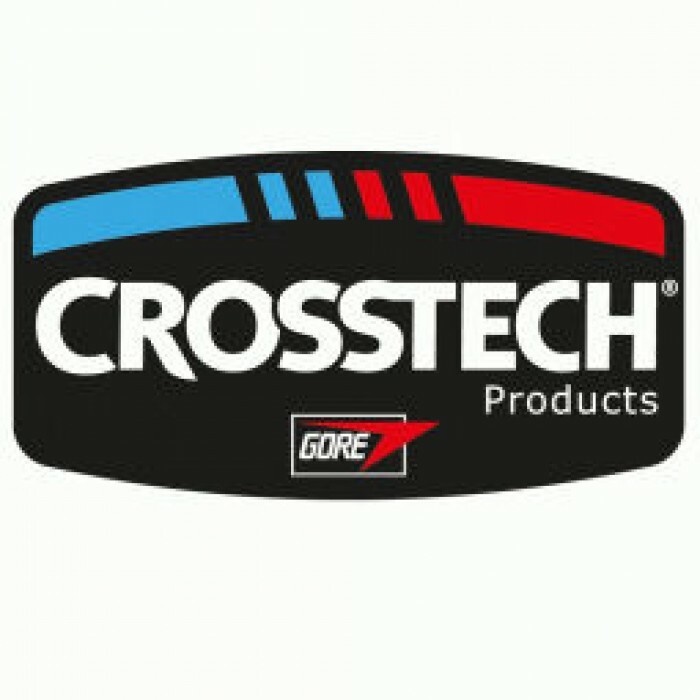 The CROSSTECH® inner liner is not only waterproof but chemical and bloodborne pathogen resistant too. 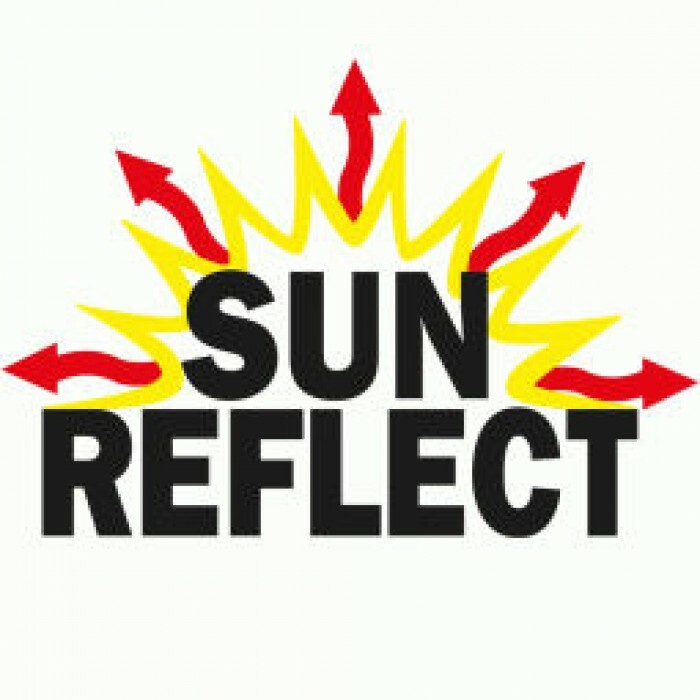 So your feet stay protected no matter what an emergency can throw at you. AS with all HAIX® boots, these are German Engineered and European manufactured to give you the highest quality boots on the market. 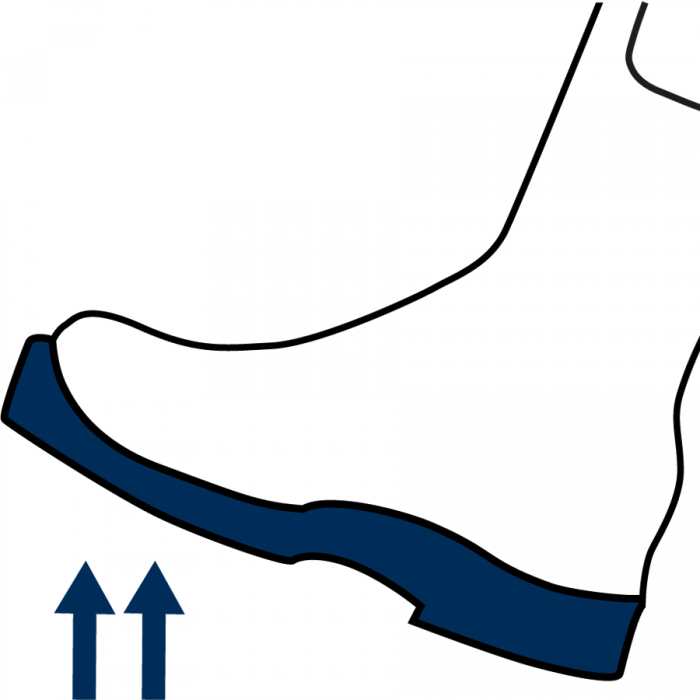 NFPA1999-2013, ASTM F 2413-2011 - an international safety boot standard from ASTM.